When I started my job search I had two goals: stay in New York City, and work for a company that would expose me to multiple projects during the summer. 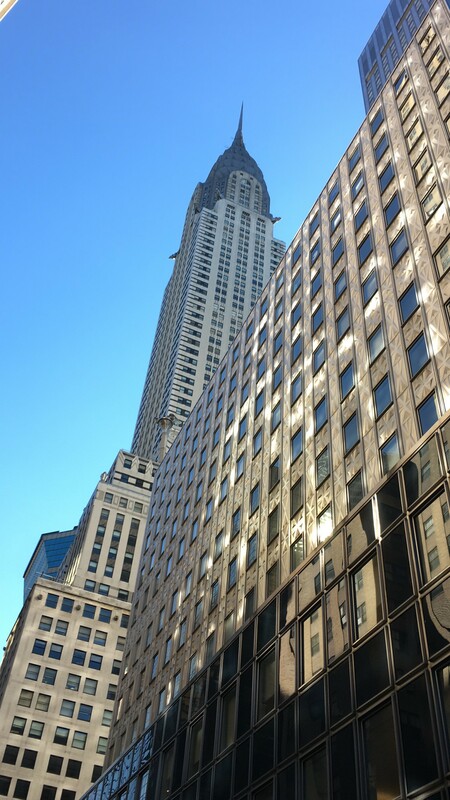 The age-old adage when talking real estate is, “location, location, location,” and in my opinion there is no better place in the world to witness first-hand, locational value than in New York City. Identifying, interviewing and landing a summer internship can be a daunting task, but weekly career workgroups prepared me well for my initial interaction with Weitzman at the School of Hotel Administration’s career fair, held on campus in early March. There I connected with Keith Brenan (SHA 98’), Principal and Managing Director. Our first conversation at the career fair sparked my interest in the projects he was working on. As someone who practiced architecture for 10 years prior to joining the Baker Program, I knew I could add value to Weitzman and enrich my understanding of the real estate market and financial analysis, all while contributing my design expertise. 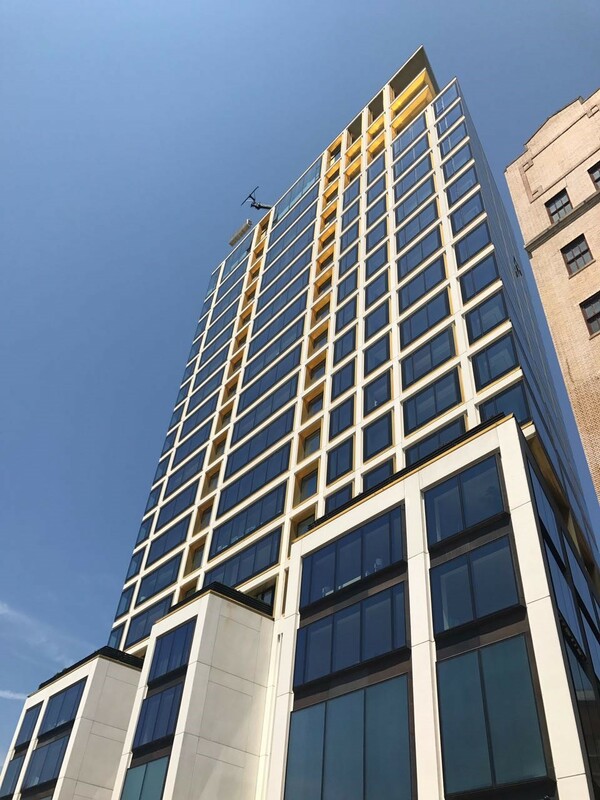 Weitzman is a real estate consulting group, and is currently involved with more than 70 projects across the United States and other international locations. My classes and experience as a Teaching Assistant for Real Estate Principles and Development with Professor Crocker Liu enabled me to not only procure the data I needed, but to analyze and communicate it effectively with my colleagues. I was exposed to real property appraisals, project underwriting, and housing and retail marketability studies, all of which were relevant and actively applied throughout the summer. Overall, this summer has broadened my understanding of the real estate market, and how design and finance are intertwined and are equally important when creating a development plan. With a couple of weeks left I believe they saved the best for last. 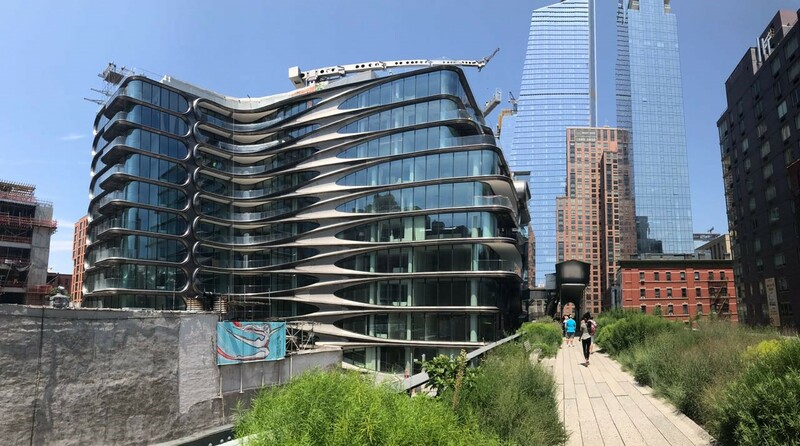 Next week, I will be going on a New York City New Developments Walking Tour, organized by Tres Seippel, Assistant Vice President, where we will see projects like 520 West 28th, designed by Zaha Hadid and 551 West 21st, designed by Norman Foster.